Cozumel, Mexico is one of the most popular Caribbean cruise ports and there can be up to 6 cruise ships in port on any given day. Virtually all cruises to the Western Caribbean stop in Cozumel and there are a variety of things to do while in port. If you are heading to Cozumel on a cruise and are looking for something to do while in port, here are a few options that you may want to consider. Even if you have visited other Mayan ruins, the ruins in Tulum are well worth visiting. If you do plan on visiting Tulum, this is one shore excursion that you will want to book through the cruise line. Since this is an all day tour, it will usually take around 8 hours. 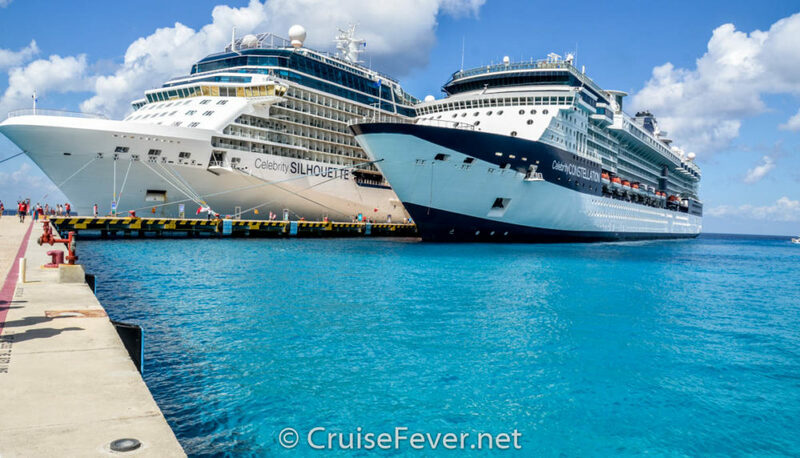 The post Cruises to Cozumel, 5 Things To Do While In Port appeared first on Cruise Fever.